The community / recreation center at Province features an indoor lap pool, fitness center, auditorium, and cyber cafe. Outside you’ll find tennis courts, a basketball court, resort style swimming pool, spa and bocce ball. Within the spacious community center there are plenty of places to congregate to visit or begin a game or cards as well as participate in the many organized activities or classes. 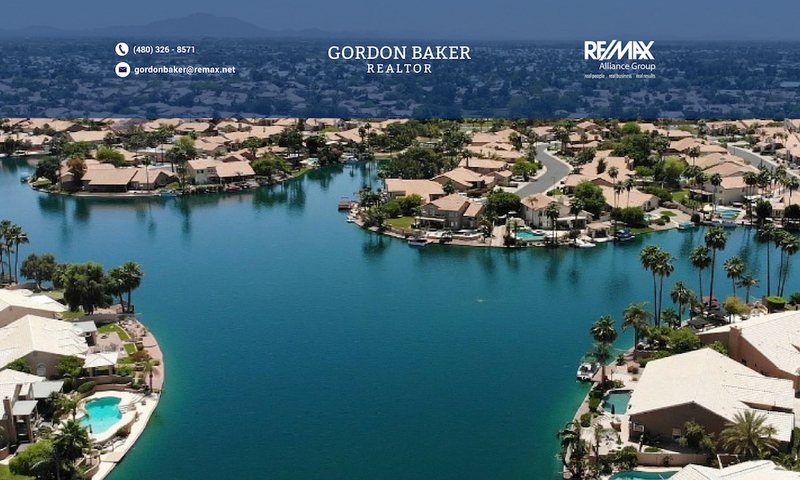 Homes in this 55 and older lake community in Pinal county range in size from 1,300 sq.ft. patio homes up to 3,100 sq.ft. single family homes with a casita including a full bath with the Orchid floor plan. There are 2,217 homesites. All homes in Province have been built by Engle Homes; however that will change. Engle, the original developer started building and selling homes in Province in 2003, but in 2008 filed for bankruptcy and in early 2009 announced it was pulling out of the Phoenix market. In early October 2009, Scottsdale based Meritage Homes announced it bought 443 finished lots and 885 planned lots in the community. It is welcome news that a builder has stepped in to finish this well planned community that provides so much to its residents. To be notified of new properties automatically by e-mail, click on E-mail me Province Listings Automatically. Amazing, meticulously maintained, energy efficient 3 bedroom 2 full bath home plus den. Original owners, vacation home features spray foam insulation, ENERGY STAR Appliances, ENERGY STAR programmable thermostat, Low E-2 Vinyl windows, OWNED solar/electric hot water heater, heated pool and a luxurious resort style back yard! Located in the active adult community of Province, you will enjoy lap pool, spa, pickleball, fitness center, golf, state-of-the-art rec center, and 50 acres of lakes and greenbelts. Great value and opportunity to own a well-built home in a premier development in Maricopa! Furniture is available on a separate bill of sale. Looks like a beautiful place to live, enjoying the waterfront in a well-managed community. Previous PostPrevious Arizona Science Center Is For Families!